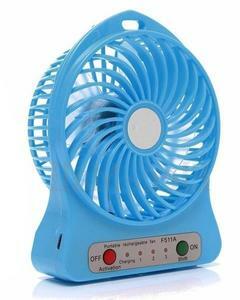 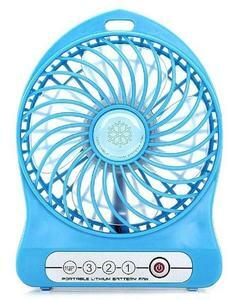 The Lowest price of Usb Cooler Fan in Pakistan is Rs. 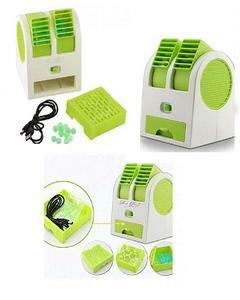 410, and estimated average price is Rs. 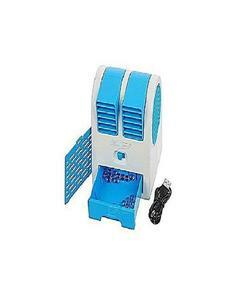 431. 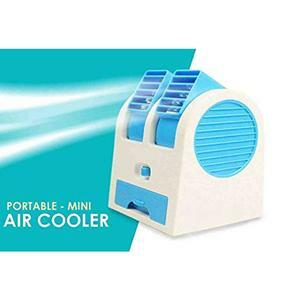 Get the latest price for Mini Air, Portable Usb, Usb Cooler, Usb Rechargeable, Usb Charge, Portable Flexible, Mini Portable, Usb Cooling, Portable Mini, and other products. 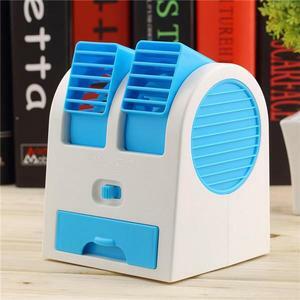 The prices are collected from the best online stores in Pakistan like Daraz.pk, Shopperspk.com, Savers.pk - updated Apr 2019. 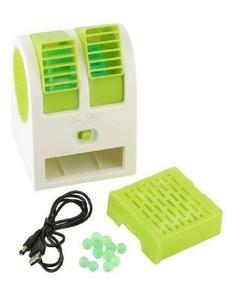 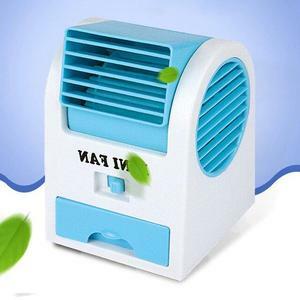 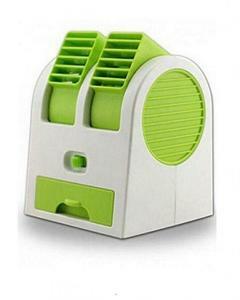 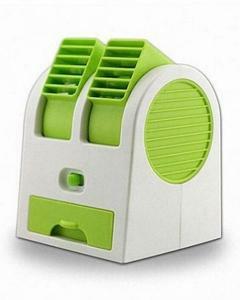 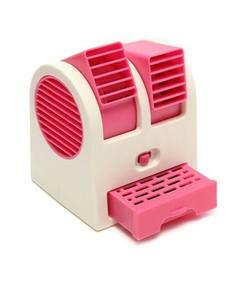 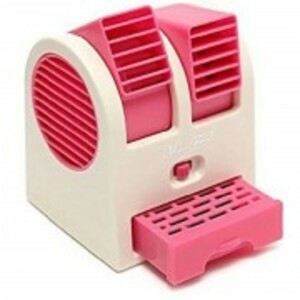 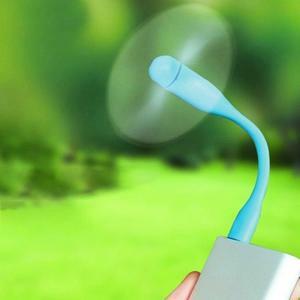 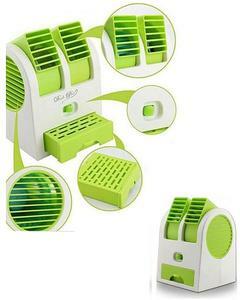 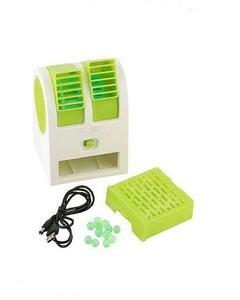 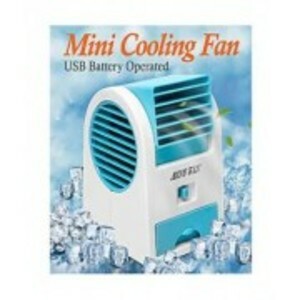 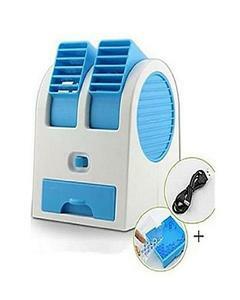 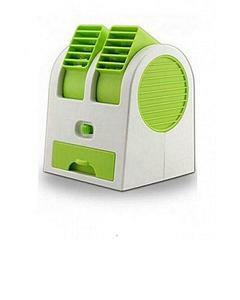 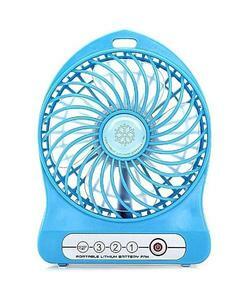 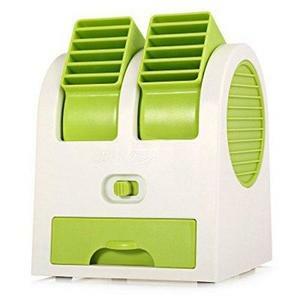 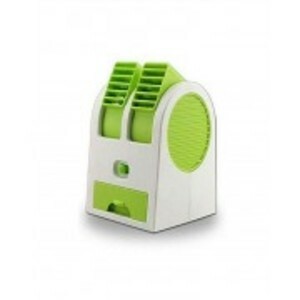 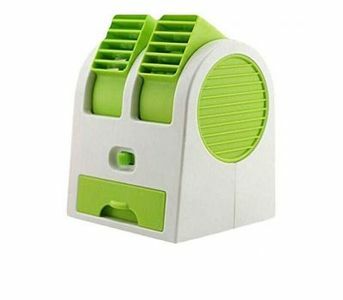 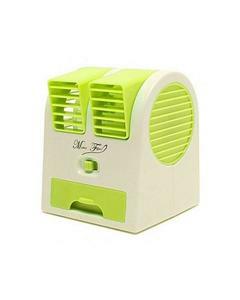 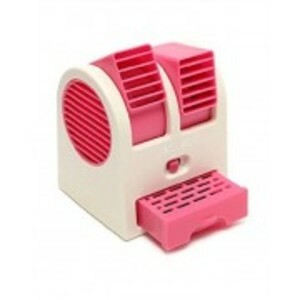 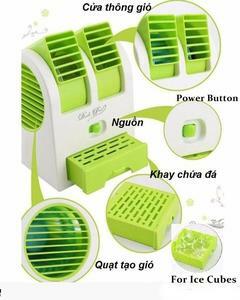 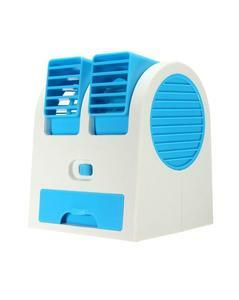 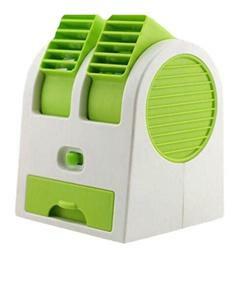 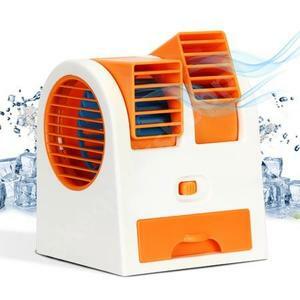 AIR COOLER DOUBLE FAN USB AIR COOLER WITH USB CABLE,. 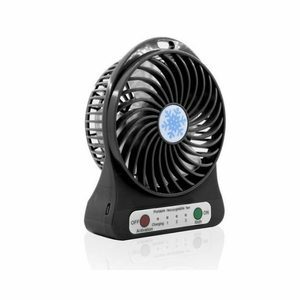 A USB Cooler Fan is useful for providing you that extra bit of cool air when you are working or during the loadshedding hours. 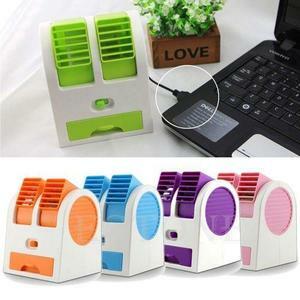 These lightweight and highly portable USB Cooler Fans run on power from the USB port on your laptop or power bank. 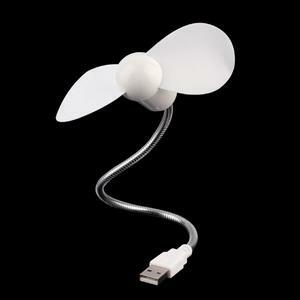 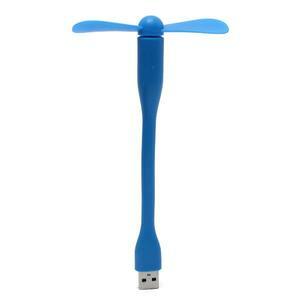 You can find these USB fans by brands such as Techup Accessories and A&H Accessories in Pakistan.